Yes, we have achieved much. Have we destroyed even more? In the name of Rome, Scipio Africanus systematically destroyed the hard-won empires of Hannibal and Alexander the Great. 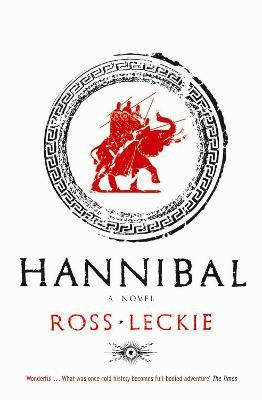 With breathtaking battle scenes and a tale of violent passions, Scipio is a stunning sequel to Hannibal, Ross Leckie's acclaimed bestselling historical novel. This inspired narrative reveals the aristocrat, general, politician, and aesthete behind the Roman triumph. Scipio is a novel of love and betrayal, about a genius who discovers he is only a man. 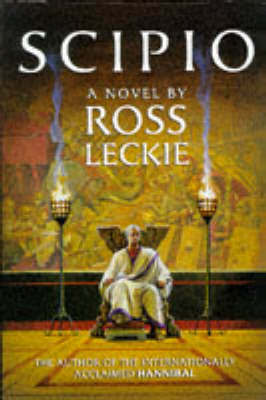 Buy Scipio by Ross Leckie from Australia's Online Independent Bookstore, Boomerang Books. 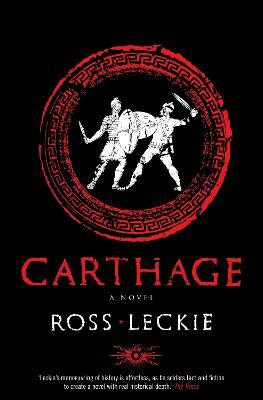 Ross Leckie is the author of the acclaimed trilogy of historical novels, Hannibal, Scipio and Carthage, all of which are being reissued by Canongate.